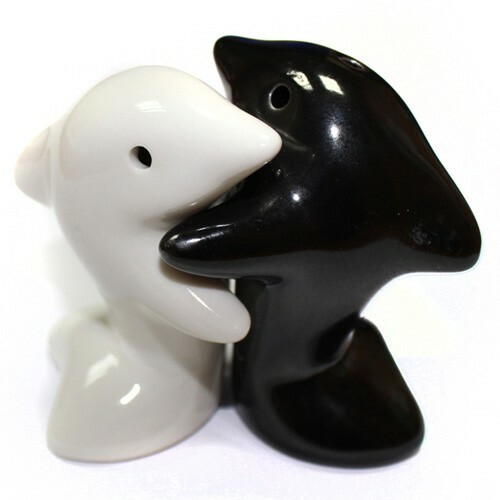 If you want a novelty Corporate Gift to give to clients old and new, as well as employees, then why not choose these ceramic dolphin salt and pepper shakers. Branded with your logo and in a choice of colours they would make an ideal gift. Other designs are available, please call for details.